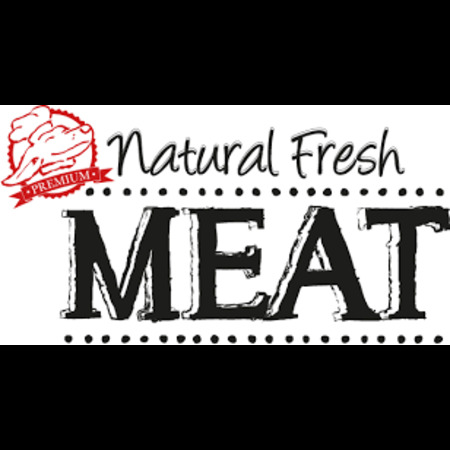 In our Natural Fresh Meat products we use fresh meat. 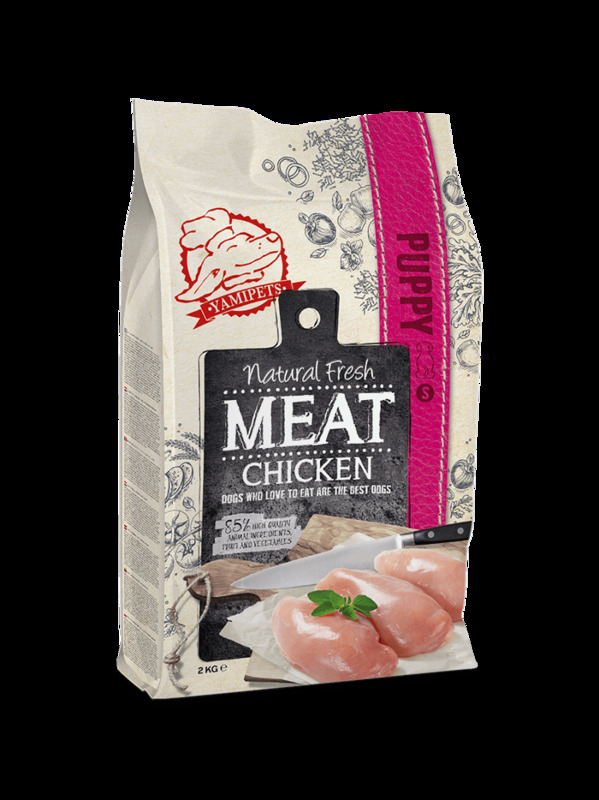 By fresh meat we mean meat that prior to the production process has only been chilled and on arrival at the factory is processed within 24 hours as the main ingredient of our small, tasty and crispy chunks. 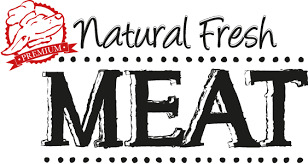 The meat that we use consists only of meat and not of animal by-products such as offal or bone/carcass. The word “meat” may only be used if it relates to skeletal muscles. 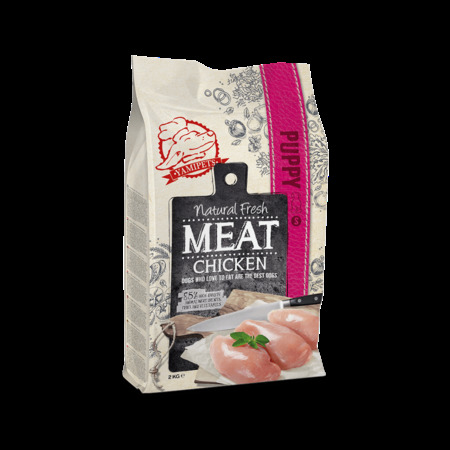 By only using fresh meat, the acceptance of our products is given an extra boost, as well as digestibility.